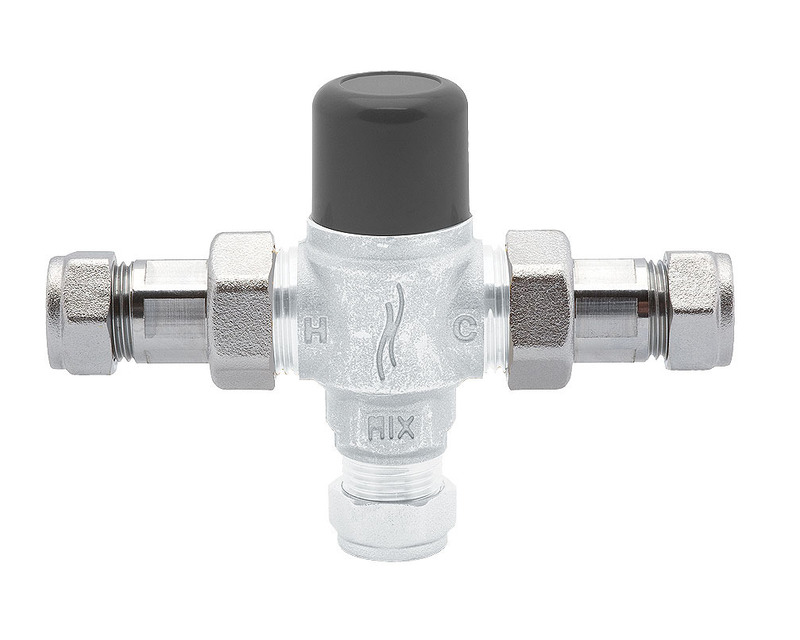 Diminutive and unobtrusive, Devas Thermostatic Blending Valve plays an important role in ensuring your safety. Made from high-grade brass, it comes with thermostatic control to prevent the risk of scalding by accurately controlling the water temperature. 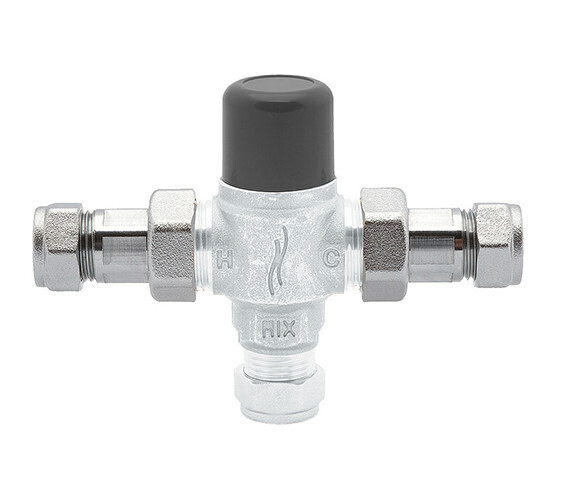 Suitable for use in both high and low-pressure systems, it is easy to install and features a tamper-proof head. It is WRAS approved and supported by a guarantee of 12 years against any manufacturing defect. 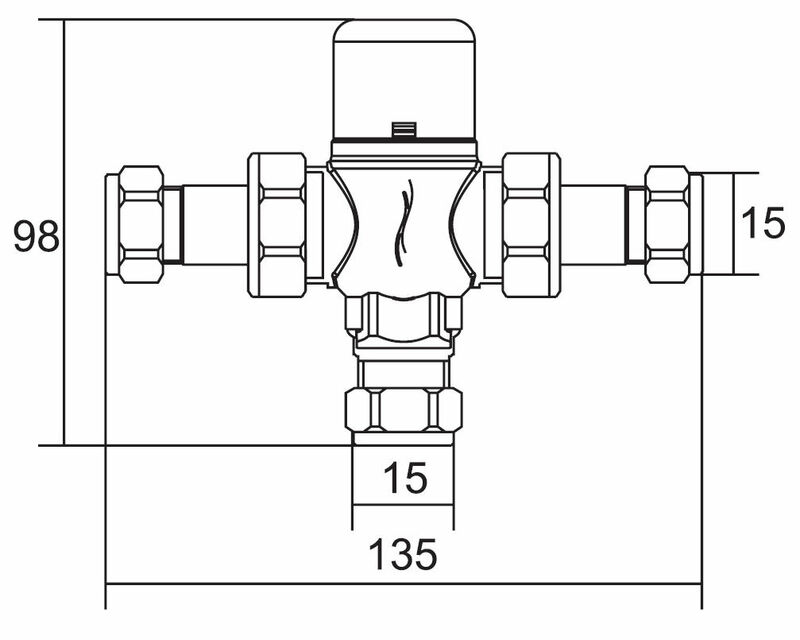 Meets requirements to BS7942:2000 and NHS D08.